This family-run B&B offers free parking and free Wi-Fi. 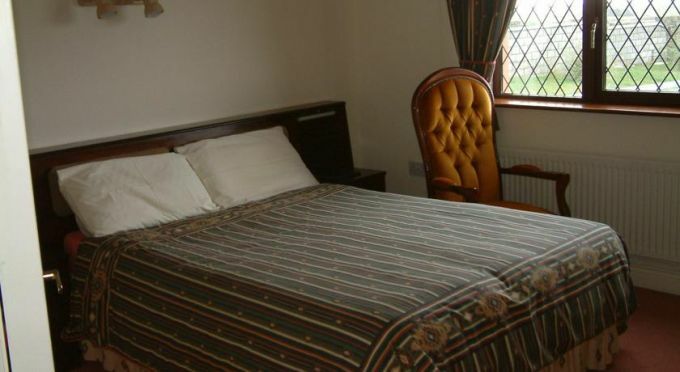 Cooked breakfasts are available, and Ballybunion town is just 1 km away. Views of the Cashen River, Ballybunion Golf Club and Cnoc an Oir Hill feature in every traditionally furnished room at Seanor House. 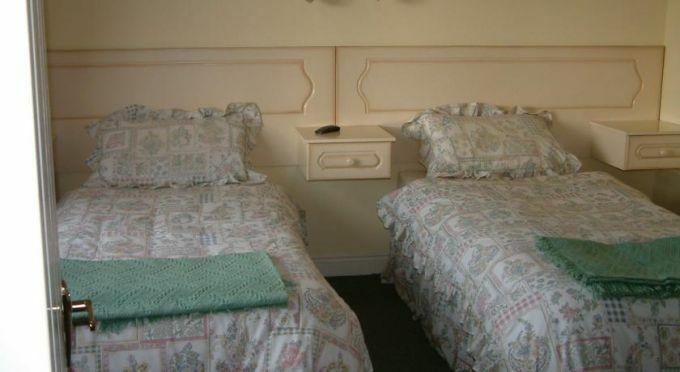 Each room also has an en suite bathroom with a shower. Guests can relax with a TV in the room. 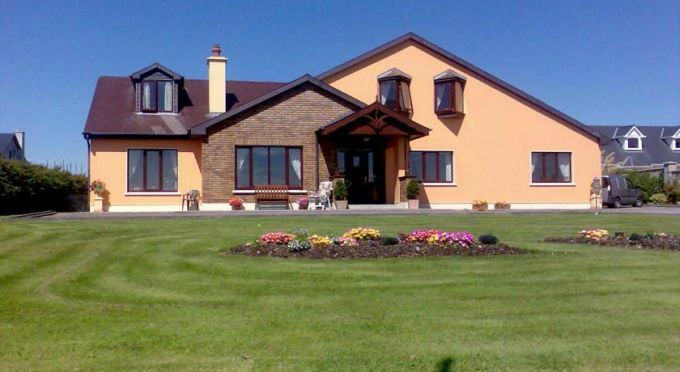 Seanor House is just a 5-minute drive away from Ballybunion Golf Club. 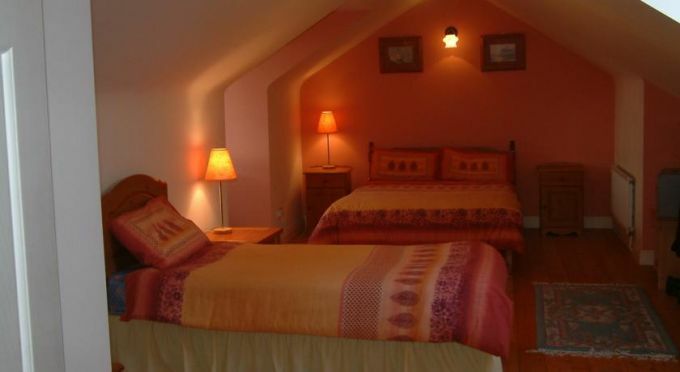 A Kerry Visitors’ Guide is provided in each room for guests. 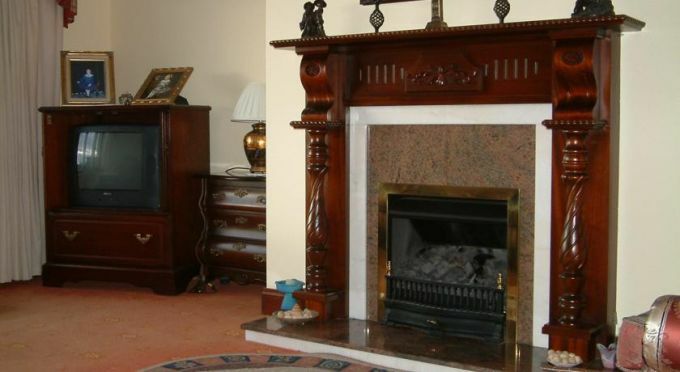 Enjoy the view from Seanor House B&B which offers panoramic views of Ballybunion.